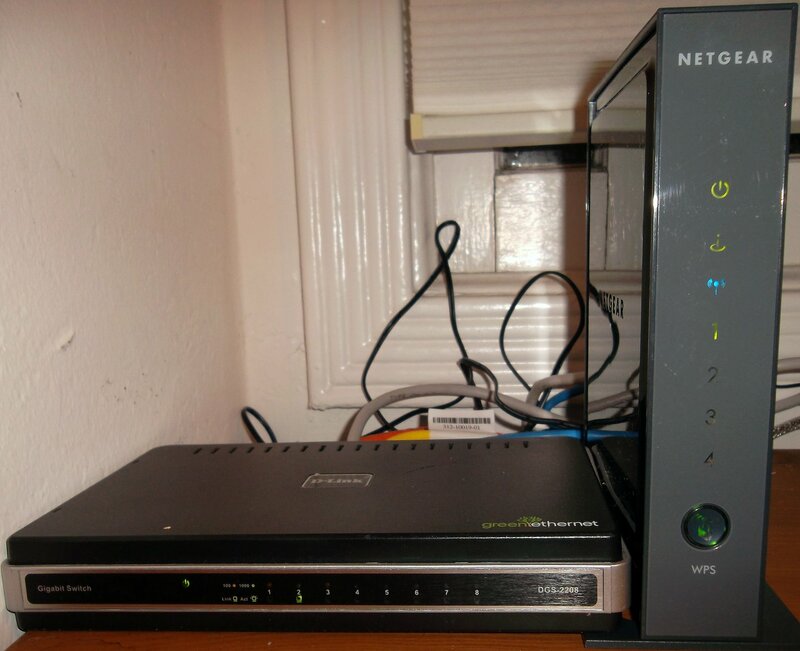 UPDATE: 3/22/13 this router died on me. Web interface broken, wireless radio not functioning properly, and DHCP issues, even after a hard factory reset! Newt Eating Three Grasses after Entering Amazon Rainforest…That’s what NETGEAR stands for. 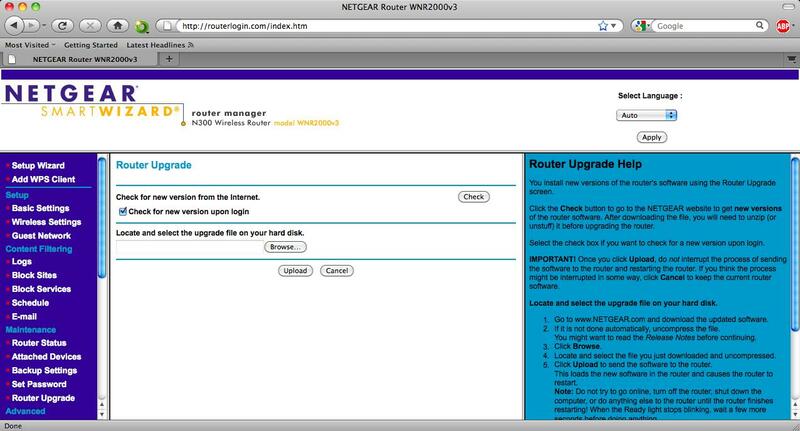 At least that’s what I think…Anyway, this exact newt specimen is a Netgear WNR2000 Wireless N Router. Apparently we have a “300 Speed”. 300 whats? Miles per hour? Nibbles (1 nibble=0.5 of a byte)? 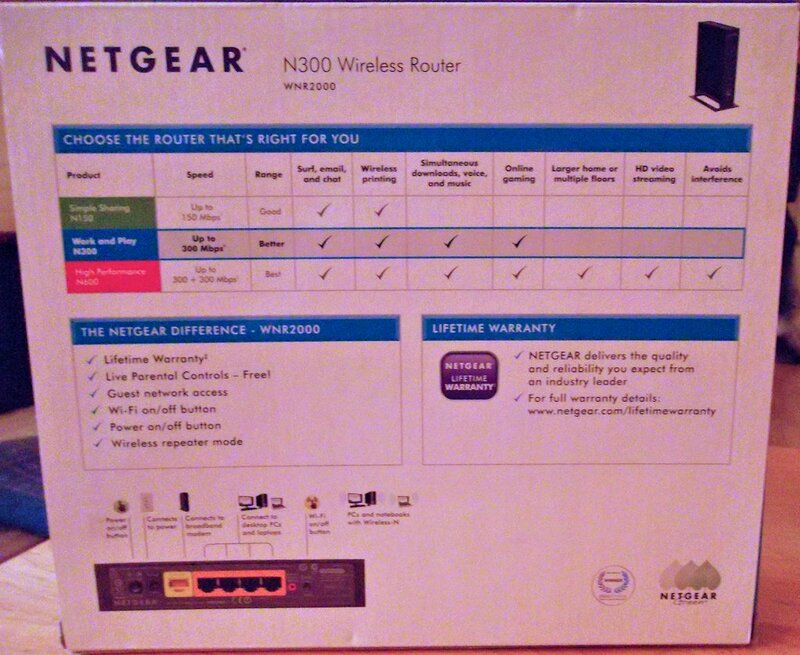 Well, since its a router box I’m going to assume they mean 300 Megabits. Some notable features include Parental Controls, a Wi-Fi power button (more on this later), and the promise that I will be able to “Work and Play,” at the same time! -Power on/off button (Quite self explanatory. However, this button is really cheaply made, and it grinds against the plastic casing of the router, and it jams easily. I recommend you just unplug the thing or use the wireless button, if you actually want to bother turning the router off. I think it’s really suspicious that they don’t warrant the power adapters. However, the 12V, 1A adapter barely even gets warm, so it should last a long time. However, it does feel a little cheaply made, (it’s very light), but I don’t see lots of failed power adapters in these type of routers so I’m not too concerned. 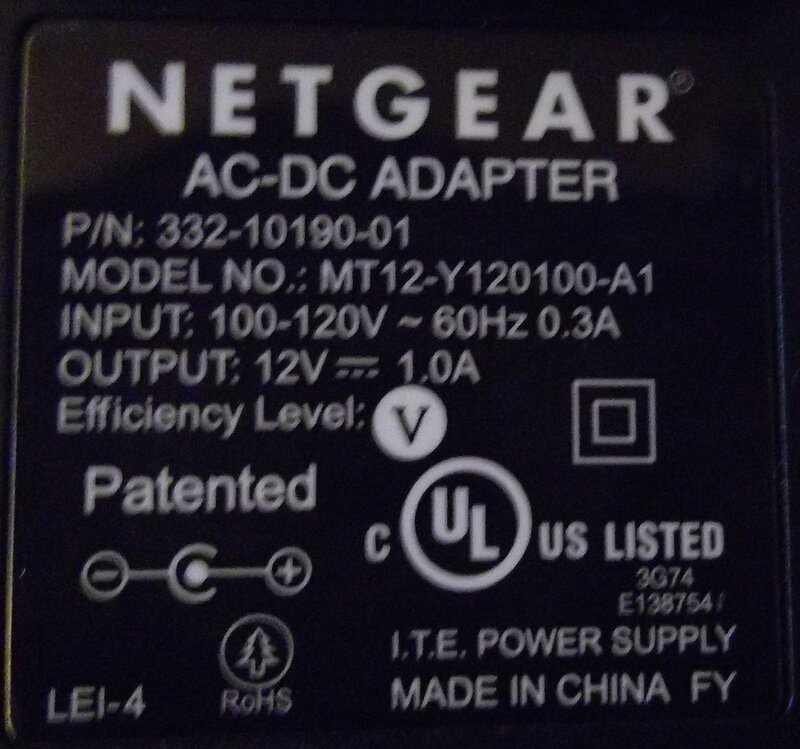 If it does break, it’s the same plug and polarity as almost every other 12V, 1A Netgear power adapter made in the past like 6 or so years, so a replacement would be cheap and easy to find. What!? No Windows or Linux support!? 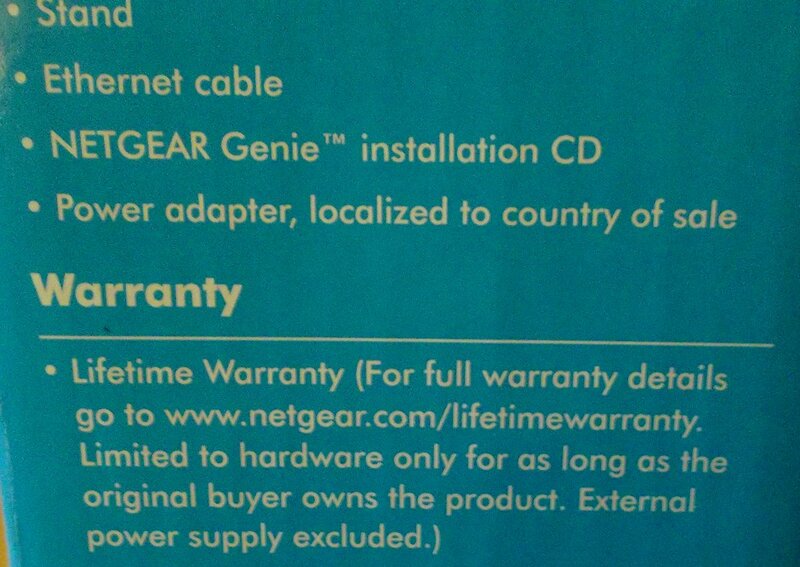 Just kidding, this router supports pretty much any OS made in the past 15 years. 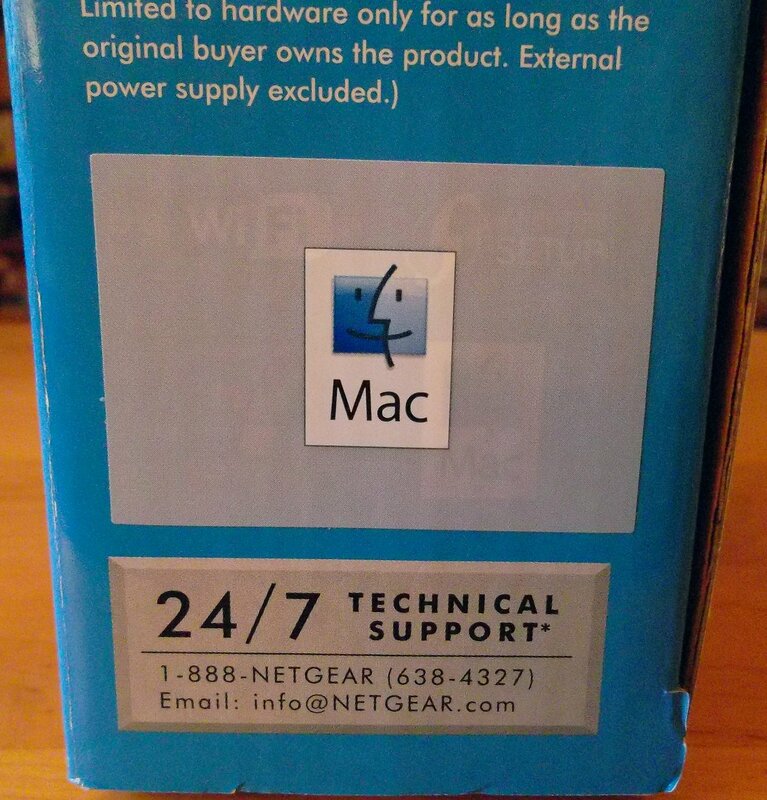 They just put that logo there so the mac fan- boys and girls don’t feel left out! 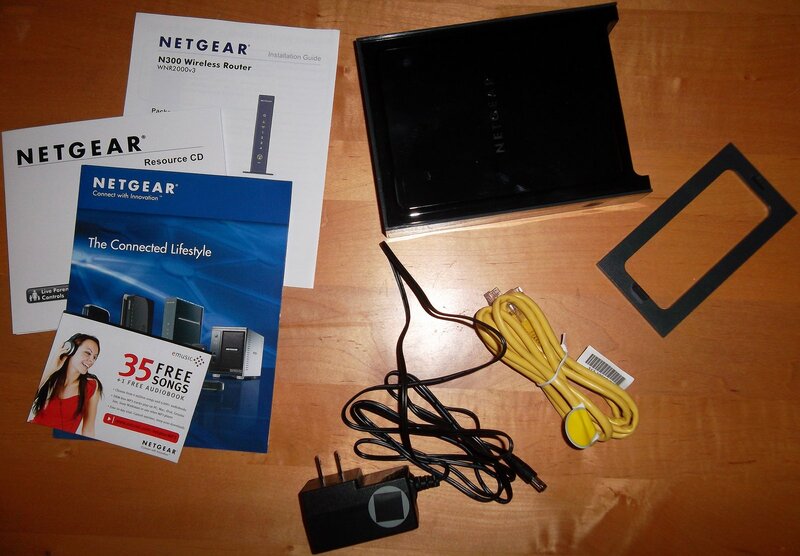 The box contains: A coupon for 35 free songs, a booklet of Netgear products, the Install and Documentation CD, the written documentation, a router stand, an Ethernet cable, the Power Adapter, and one damn funny-lookin’ newt! The paper manual has some decent information in it. 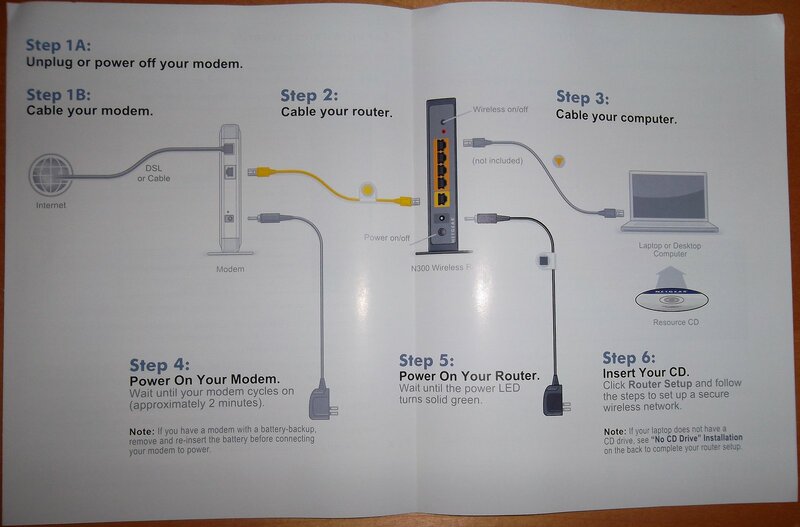 I would rate it higher than most manuals that come with networking devices. If needed, there are more help resources on the CD. 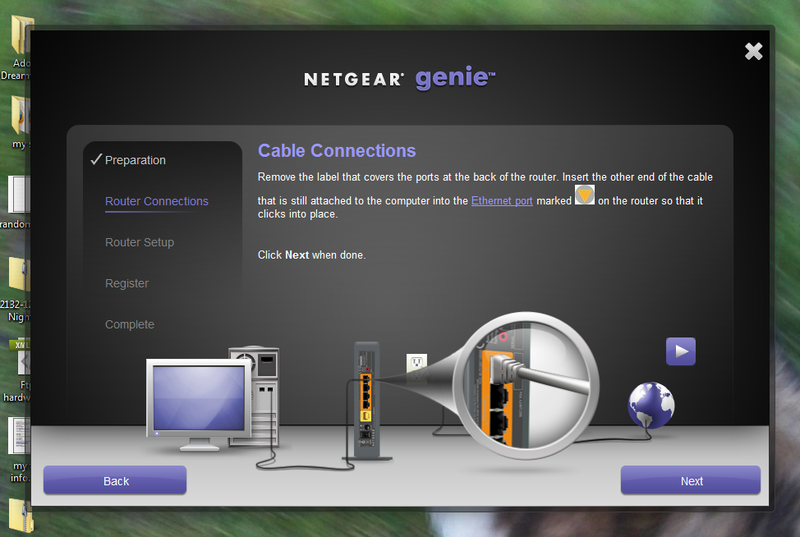 On the CD is a neat little program called Netgear Genie. It basically walks you through the installation in easy to follow steps. The installation took me about 5 minutes. All I did was plug the router into my DSL modem. You can see my 8-port D-Link switch, too! 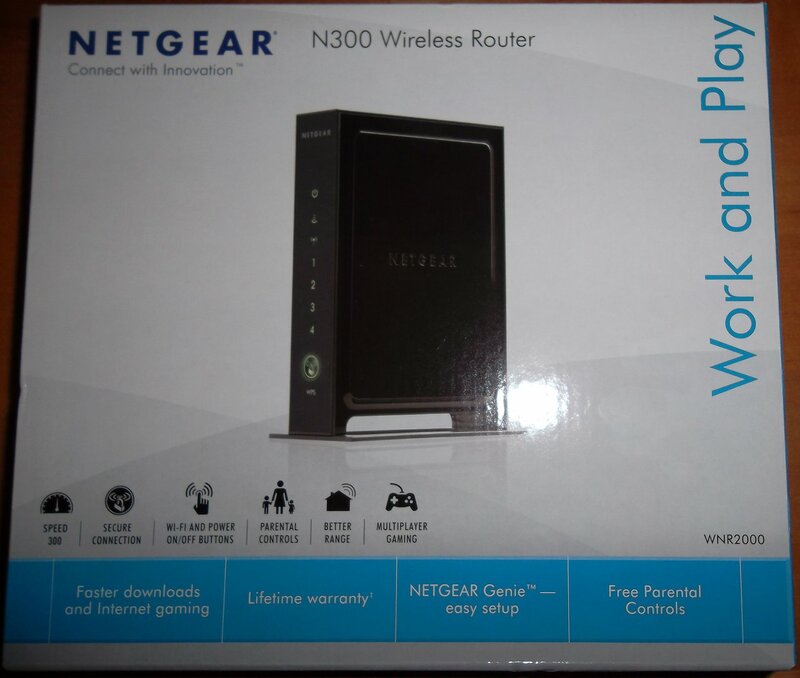 I think the Netgear router looks alright, but I liked the older ones that were horizontal and were that sort of rounded rectangular shape. I have one major nitpick with this router: The lights don’t blink. I mean that the status lights on the front don’t blink when there is activity. I really liked being able to see what was going on in my network. I also found it very relaxing to run speedtest.net on my PC and watch the little lights blink really fast! This router seemed to have slightly better range than both my Netgear 108G and the router (now disabled) built into my crappy 2Wire DSL modem. Also, this router seems to connect with devices a lot faster, including my phone and my various laptops. To discuss this review in our forum, click HERE! Review Sample Source: Purchased at a computer store.